Egiimaa Munkhdalai is the Climate Programs Intern at Second Nature. She graduated from the University of Wisconsin-Madison, where she double majored in environmental studies and pre-law. 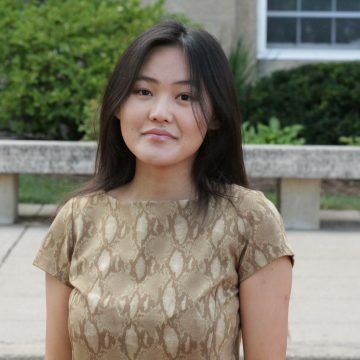 Previously, she completed a Green Office Certification internship at University of Wisconsin-Madison Sustainability Office. Egiimaa believes that higher education is capable of mobilizing sustainability initiatives for wider communities. Egiimaa has a passion for making environmentally sustainable habits possible for wider communities and contributing to the preservation of natural resources.